Fans of the Story So Far— it’s time to get excited. Producer Sam Pura posted a photo on Instagram saying he’s in the studio with the band, working on album number four. “Me and @thestorysofarca are going to be best friends with this console and studio for the next 4 weeks!! !” he says. Check out the update in full below! 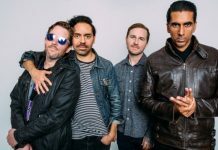 Pura, who has worked with the band on the last three records, explains that they are taking the recording up north, rather than at his California-based Panda Studios. “It's the 4th record. It's time for a scenery and vibe change. We've made every record at Panda. It's our home and so close to home it's almost too convenient,” Pura says in reply to user @walker.atkinson_. 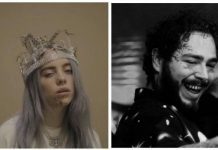 He also tagged producer Garth “GGGarth” Richardson, Canada-based The Farm Studios and recording engineer Karl Dicaire, who are all likely having a part in the new record. 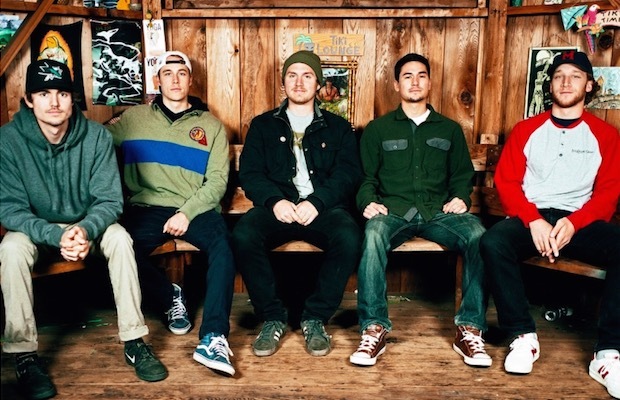 The Story So Far's self-titled was released back in 2015. Their debut record, Under Soil And Dirt, was released in 2011, and What You Don't See was released in 2013. How stoked are you for new music from the Story So Far? Let us know in the comments below!